One 30ml bottle is sufficient for one 23 day program. This quantity may be sufficient for a weight loss less approx 7kgs. Results may vary. 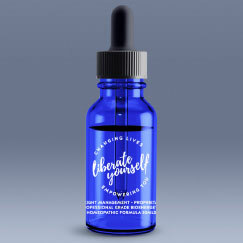 Refills alone are not suitable for first time users - please see the 30ml/Spray/60ml starter kits that have the user manual for all instructions on how to go about your new journey.